More of Pharoah Sanders‘ catalog is being reissued. After Anthology Records last year saw the vinyl reissues of the albums Tauhid, Jewels of Thought and Deaf Dumb Blind, Impulse!/UMe has announced a new vinyl reissue of his 1971 album, Thembi. The spiritual jazz classic hasn’t been released on vinyl since 1987, and after more than 30 years it seems like it’s probably due to be put back into circulation. The new reissue has already been released without much of any pre-release announcement, which is an interesting strategy, but certainly understandable given the unpredictability of vinyl turnaround with demand as high as it’s been. 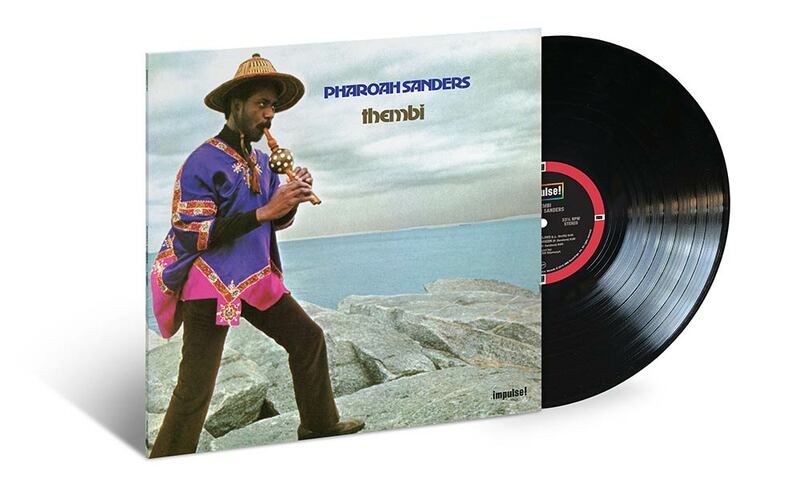 Pharoah Sanders’ Thembi is on our list of 10 Essential Spiritual Jazz Albums. 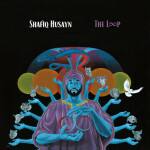 His album Black Unity is also featured on our list of 25 Essential Impulse! Records Albums.